Episode 8: Why Is It So Difficult To Control Drug Prices? by What The Health? 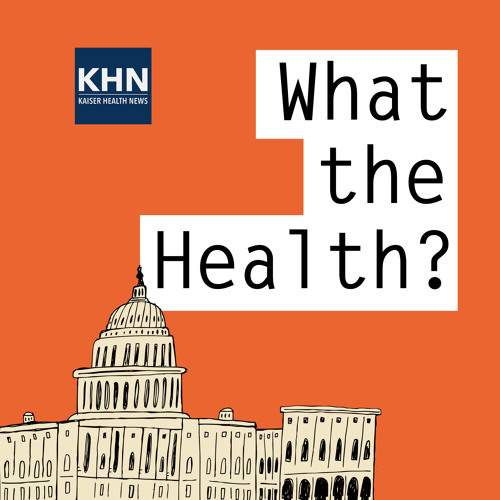 In this episode of “What the Health?” Mary Agnes Carey of Kaiser Health News, Sarah Karlin-Smith of Politico, Margot Sanger-Katz of The New York Times and Julie Appleby of Kaiser Health News discuss the recent extension of cost-sharing subsidies for millions of low-income beneficiaries on the Affordable Care Act’s marketplaces and the state of play on Capitol Hill and in the states concerning initiatives to lower prescription drug costs. Download Episode 8: Why Is It So Difficult To Control Drug Prices? Users who like Episode 8: Why Is It So Difficult To Control Drug Prices? Users who reposted Episode 8: Why Is It So Difficult To Control Drug Prices? Playlists containing Episode 8: Why Is It So Difficult To Control Drug Prices? More tracks like Episode 8: Why Is It So Difficult To Control Drug Prices?